The madness of the summer holidays are over, the kids are back in class and the weather is turning a bit chillier. For many, it’s the ideal time to look at making a move. Whether it’s to a bigger or smaller property, a quiet development that is safe for the kids or just looking for somewhere new, there are lots of new homes being built in the area. Here are just a few that we think you will love. 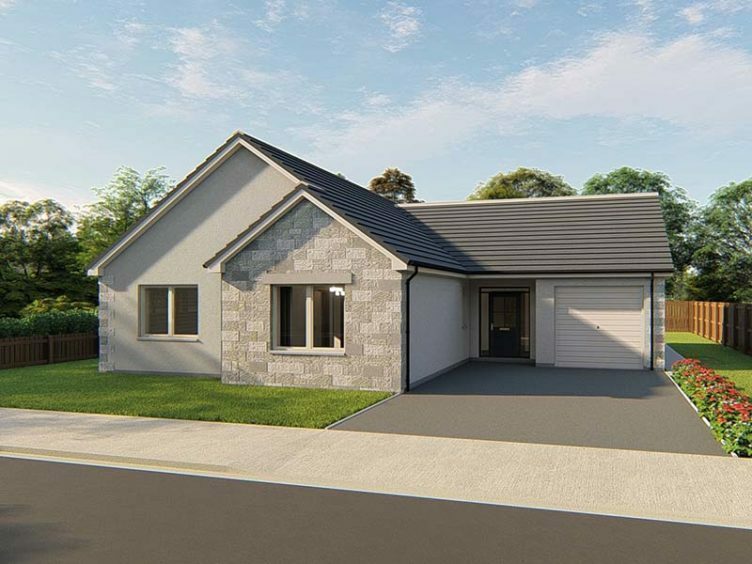 Located a short distance from Inverurie’s thriving town centre, Malcolm Allan Housebuilders much anticipated Lochter development blends tranquil surroundings with easy access to local amenities and transport links. 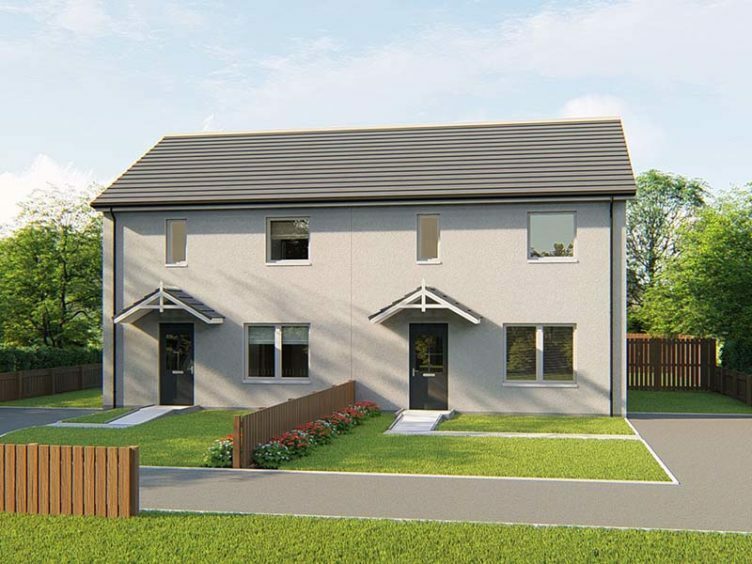 Phase 1 at Lochter comprises spacious 2 and 3 bedroom homes, perfect for growing families and those taking their next step on the property ladder. They are also offering 1, 2 and 3 bedroom bungalows for those looking for a more convenient living space. 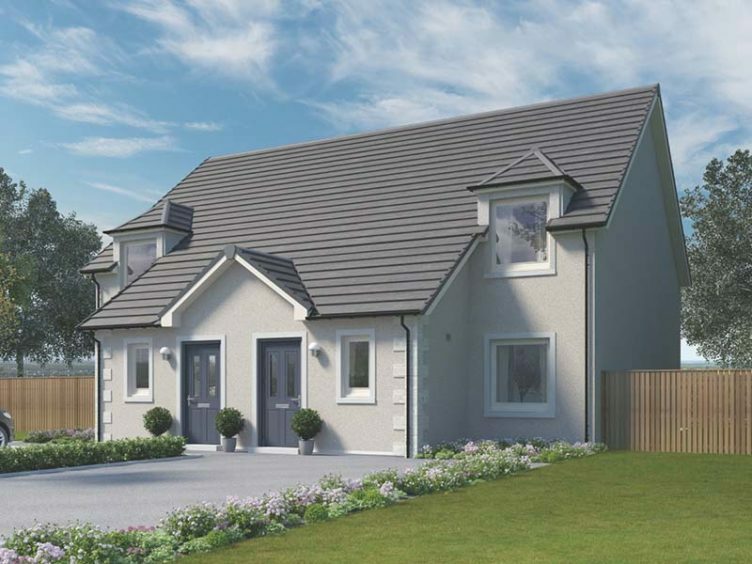 Lochter’s homes are located off the Oldmeldrum Road leading into Inverurie town centre. This prime location allows residents to enjoy peaceful surroundings away from the hustle and bustle of a busy town, while enjoying the convenience of several transport links and nearby amenities. Inverurie’s train station and town centre are located less than one mile from Lochter, with a large supermarket just minutes away. Only 18 miles from Aberdeen city centre, Lochter sits on a perfect route for commuters. For the kids, a primary school is right on Lochter’s doorstep, and a secondary school is within walking distance. Hoodles Playbarn is a short drive away with plenty to entertain younger ones. And if you’re feeling adventurous, Bennachie awaits nearby and provides an excellent afternoon’s activity. Closer to home, Garioch Sports Centre offers a wide range of gym and leisure facilities. The new school term has started and with those obligatory front doorstep photos there comes a sense of change. For some people, that means thinking about moving home. That’s where CHAP Homes comes in. The company is the fourth developer to build homes on the award-winning Countesswells site, with construction of 30 three and four-bedroom houses set to begin later this year. For families in particular, the new settlement will include a community campus, where you’ll find a new academy and primary school as well as sports and other facilities. Another primary school will overlook the ecological land of Cults Burn Park. 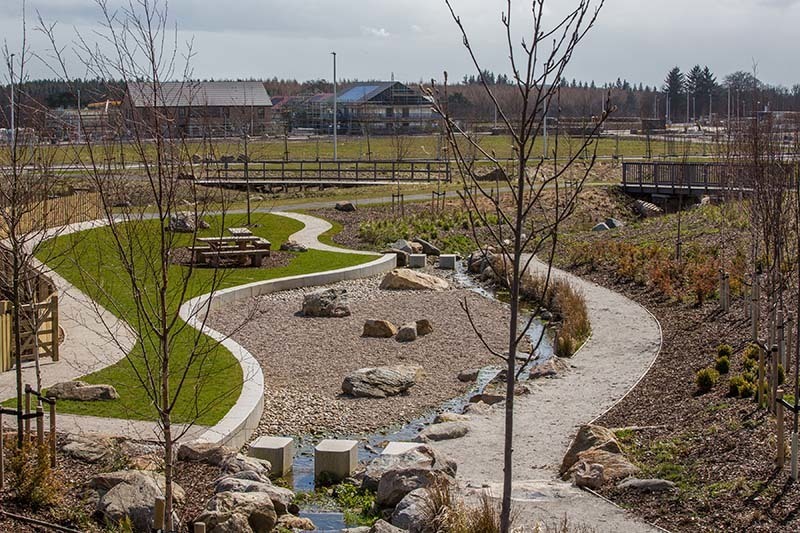 This park will connect Hazlehead Wood to Countesswells Woods, while Linear Park will have seating and play areas for children. Another public space, Central Park, will be a civic hub with more play areas. It is planned — at the edge of Central Park — that there will be a space for a range of shops and businesses. Plus, a leading supermarket on the development is set to make the weekly grocery shop hassle free. Countesswells will have its own medical centre and homes will have access to hyper-fast broadband that’s 35 times faster than the UK average. CHAP Homes’ sales supervisor Karen Davidson said: “This will be the first site in Aberdeen for our new range of family homes. “The development has already proven very popular, and — as we’ve built a reputation for building high quality, stylish homes, this next phase will no doubt continue to attract lots of attention. For further information, visit the CHAP Homes website, contact Karen on 07825 337145 or 01224 748500 or email kdavidson@chap.co.uk. Imagine moving into your dream home and getting help to cover your mortgage, council tax, utility bills and even your groceries… this is exactly what you could get when buying from Kirkwood Homes at its Charleston Grange development in Cove. Kirkwood Homes has built up a solid reputation for the high quality in each of its homes, and Charleston Grange is no exception. 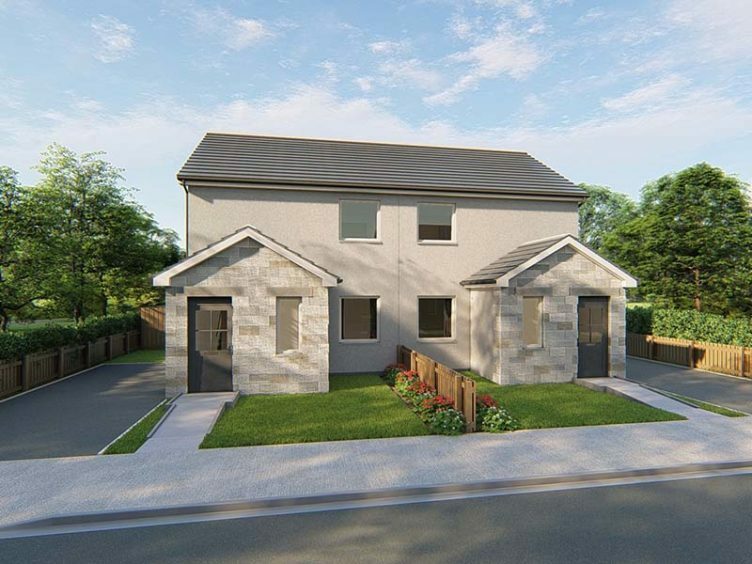 With three and four bedroom detached and terraced homes including some of the most popular house types – The Craig, The Barron and The Kier – there’s a home to suit everyone, from first time buyers to families looking for that little bit of extra space. 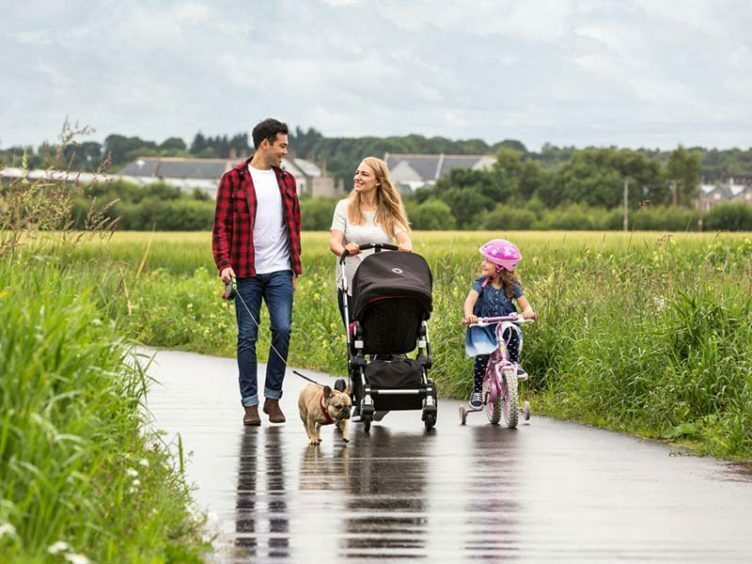 The development is built for modern living with amenities at its doorstep including a gym, boutique retailers, salons and coffee shops, all at the centre of the Aberdeen Western Peripheral Route. Upon completion the route will provide residents with easy access to Aberdeen City Centre and other business hubs of the North East and to the North and South of the country. 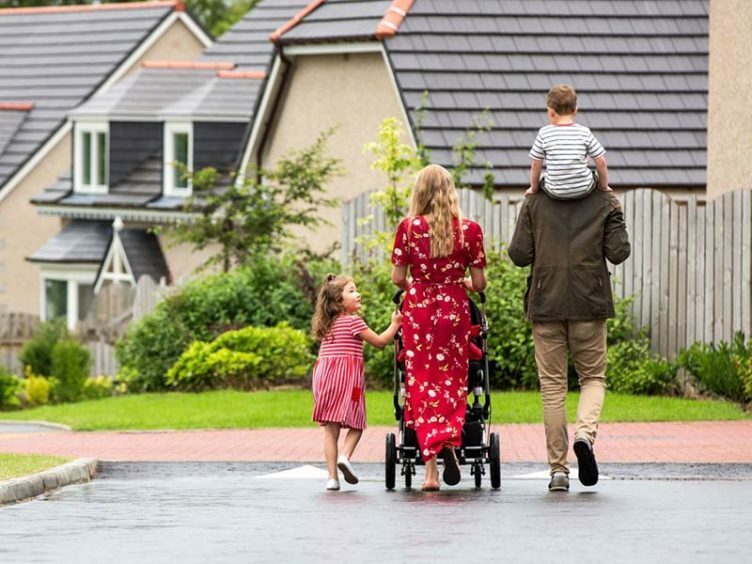 The Life for Free incentive is offered to customers reserving their plot at the development, where they will receive a voucher worth up to £19,500 to help cover the costs of living for the first year in their new dream home. Come and see the quality for yourself with showhomes open including the most sought after house type, ‘The Craig’ and the 4 bedroom ‘The Barron’. Contact Sue Solovskoy for a viewing, sue.solovskoy@kirkwood-homes.com or call 07702 517752. Open Thursday from 1pm to 7pm and Friday to Monday – 11am to 5pm. Visit the website to learn more and to download your voucher. 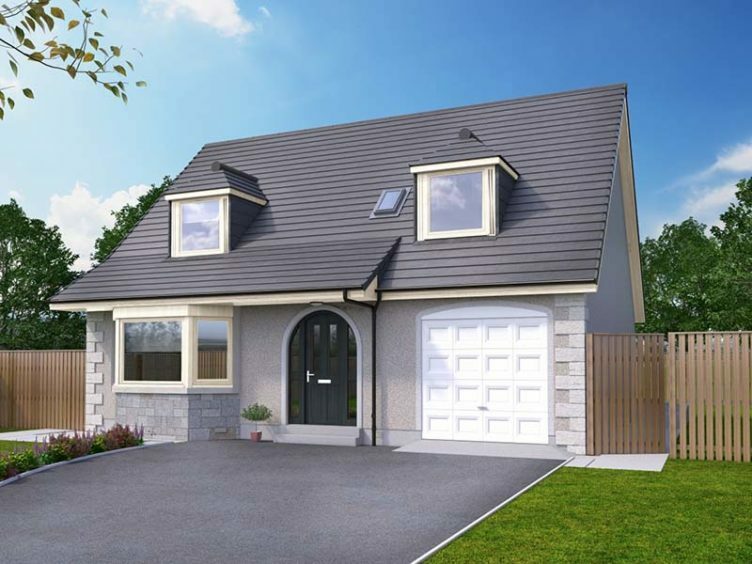 The Westhill is a large 5 bedroom family home which consists of an impressive 246m² of floor space, plus a sizeable, fully integrated double garage of 39m². Living accommodation is provided on one level and features an attractive, airy vaulted lounge which faces the front of the house, and a large vaulted kitchen/dining room which opens via French doors to the patio at the rear. A utility room opens off the kitchen/dining room and provides additional rear door access. To the right of the spacious hallway lies the sleeping accommodation, which includes a master bedroom with en-suite bathroom, two other bedrooms with en-suite shower rooms and a family bathroom to service the two other bedrooms. All bedrooms are double sized and feature built-in wardrobes and additional cupboard space is provided in the hallway. Find out more at the Dan Mor website. 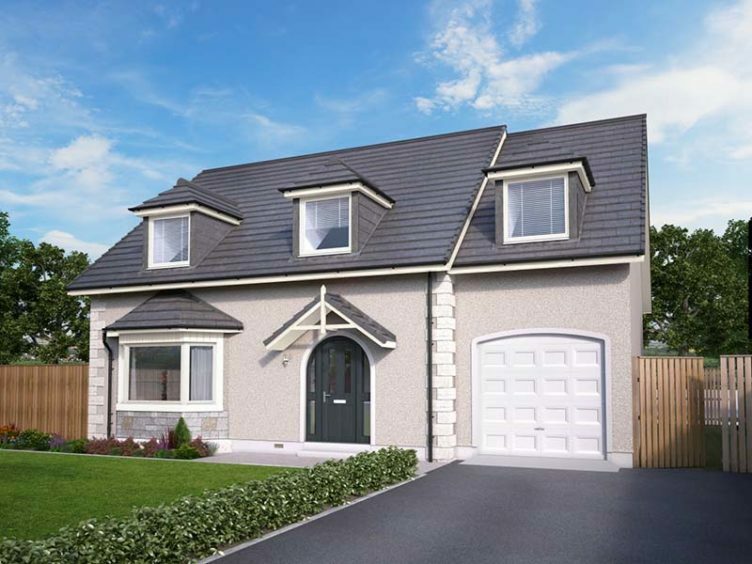 Westgate South is a multi-phase development located in Inverurie which offers a variety of different homes to suit any need. The development comprises 2, 3 and 4 bedroom homes from £190,000. Included in the price are normally additional extras such as integrated wardrobes to maximise storage and the convenience of installing a shower over bath, at no extra cost. This added value means you get so much more with a Malcolm Allan home. 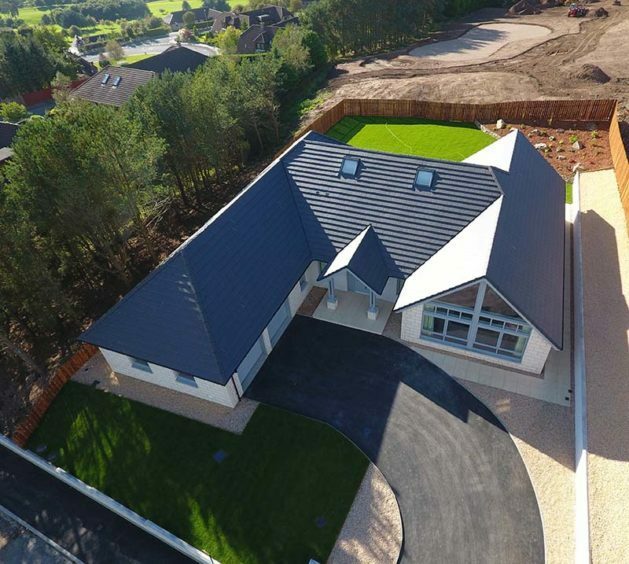 With its prime location, Westgate South allows easy access to the A96, convenient transport links and a variety of local amenities, while still retaining a secluded feel in peaceful surroundings. 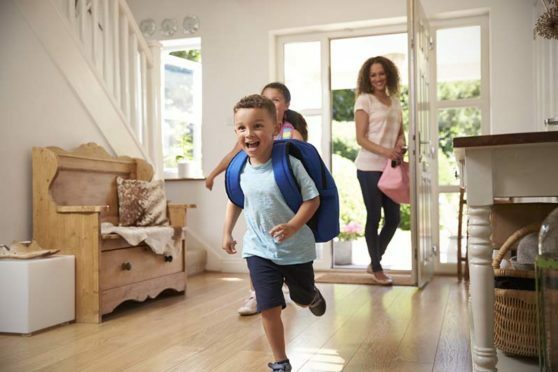 The primary school and academy are a short distance away and residents can take advantage of the nearby shops, restaurants and leisure facilities. Andersons of Inverurie and Morrisons are just a short walk away, with Garioch Sports Centre and Skyline Trampoline Park located close by. Who says you can’t have the best of both worlds? 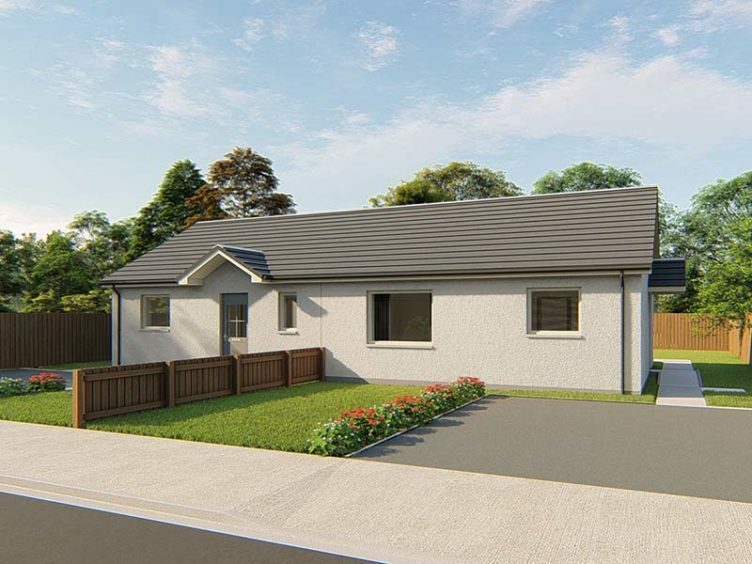 Available to reserve soon, renowned developer CHAP Homes is building 53 two, three and four-bedroom family houses on the Lochter site in Inverurie – just 30 minutes’ drive from Aberdeen. The new development, adjacent to the Ury Riverside Park, is close to the local primary school, with the academy and the town centre just a short distance away. There’s lots of things to do with the family in and around the town. The Garioch Sports Centre has loads on for both adults and kids. Activities for youngsters include football, squash, badminton and judo. One of the most popular starting points to explore nearby landmark Bennachie is its visitor centre. With its large car park, toilets, gift shop and refreshments, the centre tells the story of the hill and its heritage, the people who used to live there as well as the wildlife that makes the area its home today. From Hoodles Playbarn in nearby Oldmeldrum to the Skyline Trampoline Park, you’ll never be short of ideas for things to do with the wee ones, whatever the weather. The Cabin Equestrian Centre offers classes and hacking with qualified instructors for children four-years-old and up. In a part of the country know for outstanding local produce, it’s no surprise you’ll find a load of great places to eat, including the Kilted Frog delicatessen in West High Street and nearby Formartine’s, set in stunning woodland at Haddo Estate. For further information visit the CHAP Homes website, contact Karen on 07825 337145 or 01224 748500 or email kdavidson@chap.co.uk. 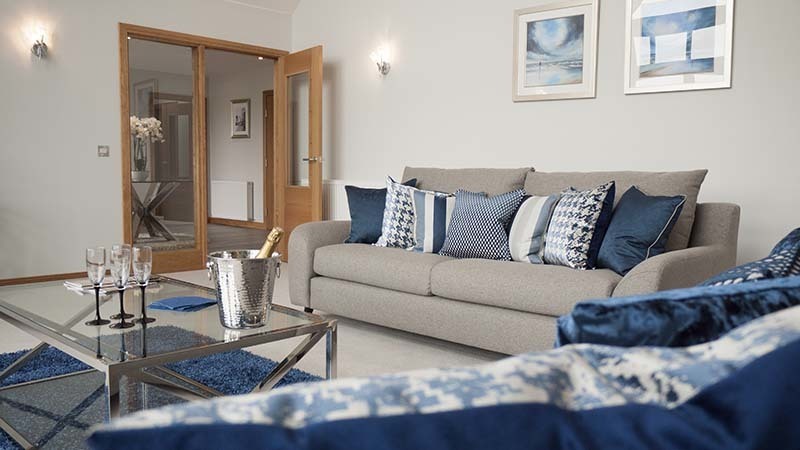 Housebuyers are being offered the chance to buy their very own showhome at Bancon Homes’ development in Milltimber, complete with furniture, accessories and décor handpicked by an interior designer. With a limited number of properties remaining at the prestigious The Den at Milltimber development, the showhome is also now on the market. 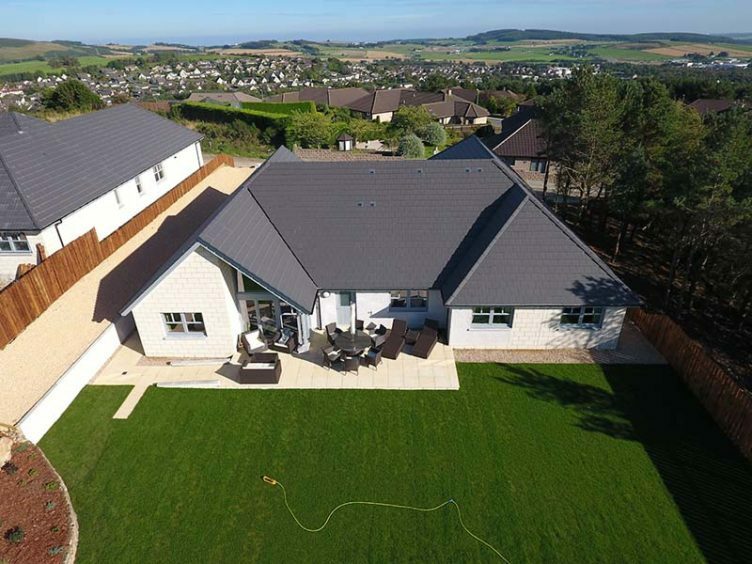 A second property, an unusual split-level Fernhill villa, has also been dressed as a view home so buyers can walk around and imagine themselves living there. This is also available to buy at a newly reduced price. 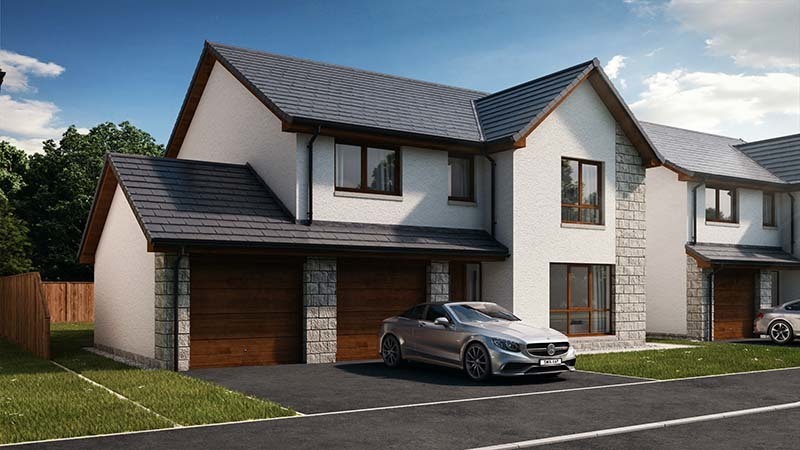 The showhome is a Larch style home, a detached villa with four bedrooms and an integral garage, built over 131sq m and to Bancon Homes’ high specification finish. On the ground floor, this spacious family home boasts a large, open-plan white gloss kitchen and dining area, with French doors opening out to the garden. There is also a cloakroom and separate utility room downstairs. On the first floor, the Larch features a master bedroom in gold tones, complete with ensuite and a much sought-after walk-in wardrobe for clothes, shoes and bags. A family bathroom with separate shower and a further three bedrooms, all with fitted wardrobes, complete the upstairs accommodation. 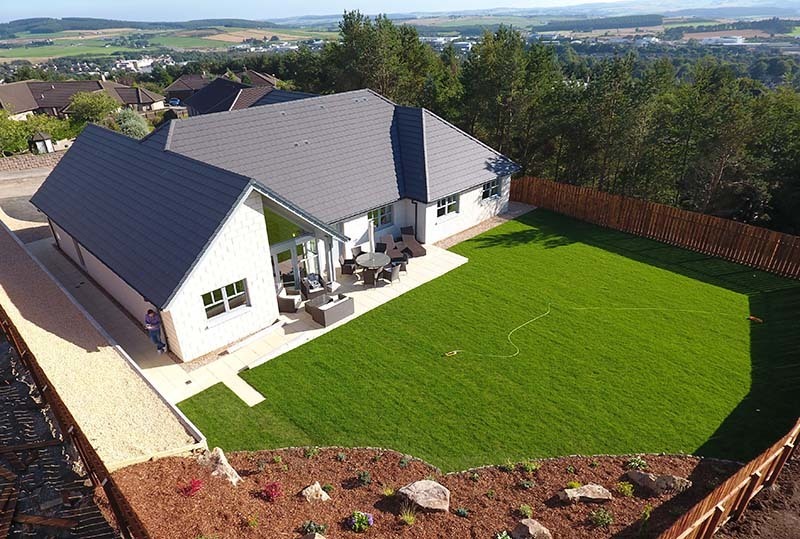 The Den at Milltimber is situated in one of the most desirable suburbs of Aberdeen, close to shops, leisure activities and the old Deeside railway line, which offers panoramic views of the River Dee. 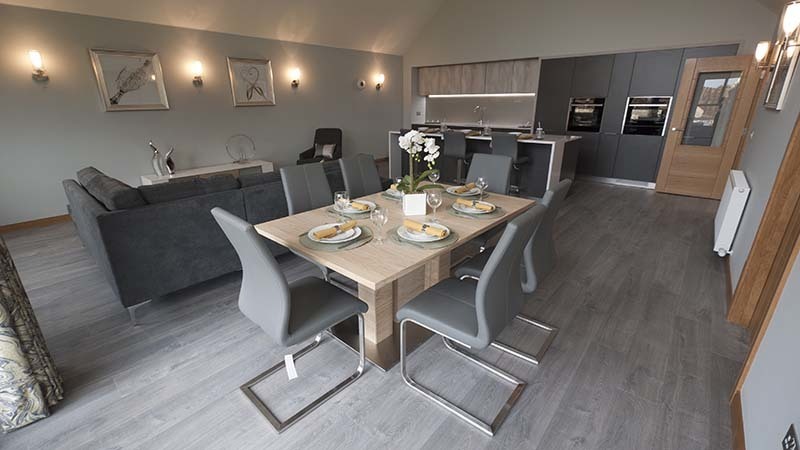 The Larch showhome at The Den at Milltimber is priced at £474,995. 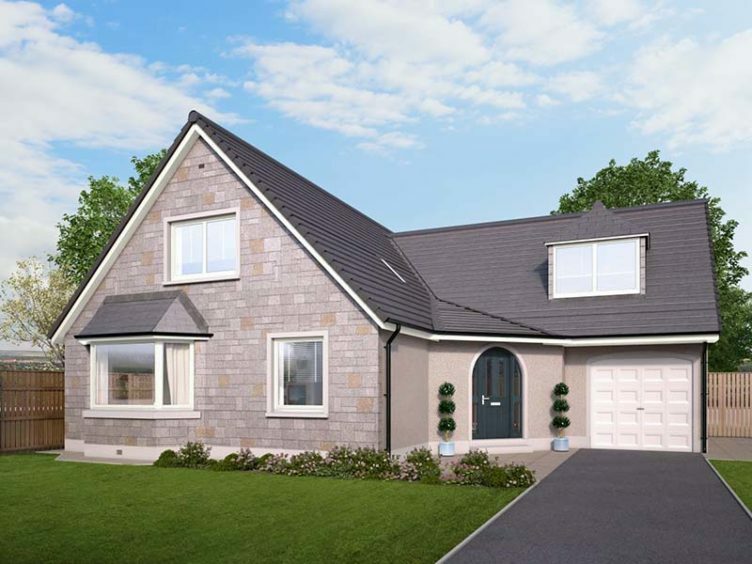 The Fernhill view home is a four-bedroom family villa with integral garage and spacious accommodation spread over three floors, including a living room and garden room on the lower ground floor, with French doors opening out to the garden. It is now priced at £499,995. Time to think about your new home? Phase 5C in the Greenacres Development in Peterhead has a new exciting, modern look with the same great Claymore quality. With a large selection of house types all finished to the highest standard and prices starting from only £170,000 you are bound to find your dream home! The Fraser is one of the most popular family homes. The patio doors from the spacious open plan kitchen/dining/family room give direct access to the garden, making it the perfect space for entertaining. The formal lounge is front-facing and filled with natural light. There is also a separate utility room and convenient cloakroom, as well as an integral garage. On the first floor, the master bedroom benefits from an en-suite shower room, while the three further double bedrooms are served by a family bathroom. At Claymore Homes they understand that all customers have different requirements. That’s why they offer a free custom design service that gives you the opportunity to modify the standard house layout to create a home that suits your lifestyle and budget. Customers also get exclusive access to Modenza interiors Ltd’s showroom, where you can browse the superior quality German Kitchens on display. The expert designers will assist you in selecting your dream kitchen and bathrooms, whatever your budget. 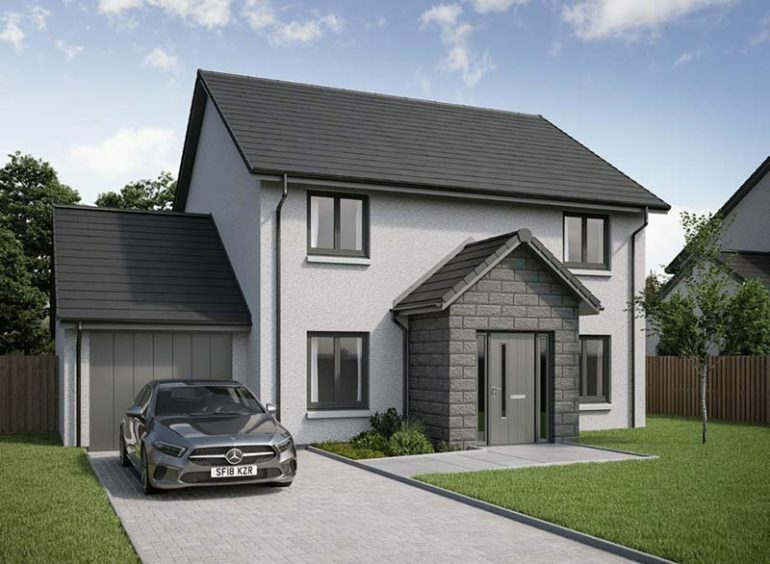 Visit the Claymore Homes website for more information.